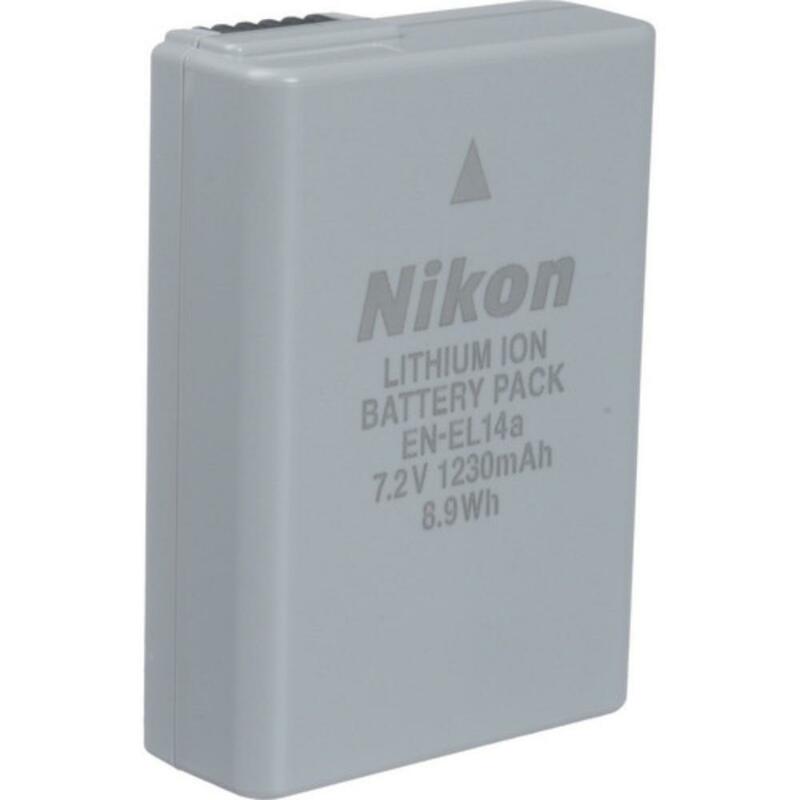 The Extra Nikon EN-EL14A Battery allows you to keep shooting out in the field when your main battery dies or is getting low. It is handy to have as a backup. This extra battery does not come with an extra charger.